Market leader in Germany and the Netherlands. In Germany 4 clubs from the 1. Bundesliga, including Top team Werder Bremen, exclusively play with the DERBYSTAR Brillant APS. 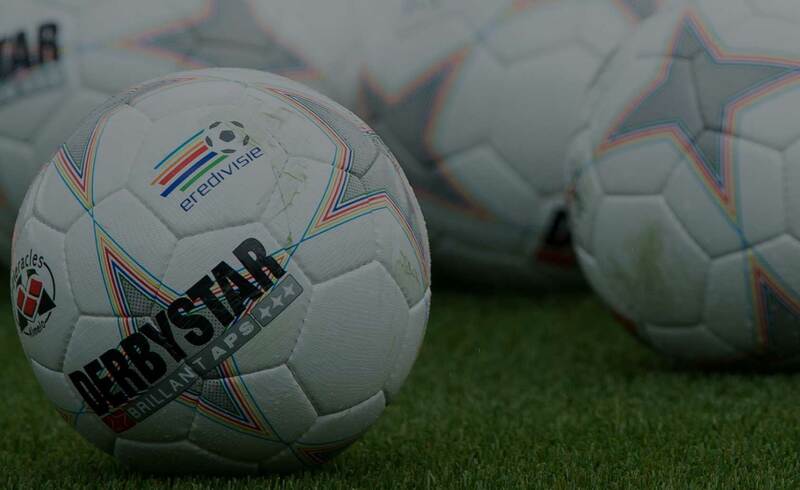 More than 40 clubs in other German Top Ligas have also selected DERBYSTAR balls to use for their matches and training sessions. 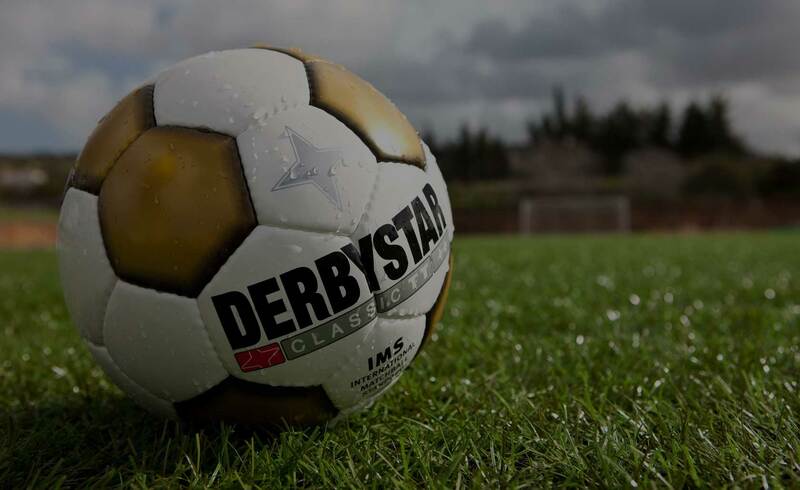 In The Netherlands a staggering 36 of the 38 professional clubs, including powerhouse Feyenoord Rotterdam and 2008/9 champions AZ Alkmaar, have chosen DERBYSTAR as their exclusive ball supplier. In amateur football in both Germany and The Netherlands DERBYSTAR is market leader. 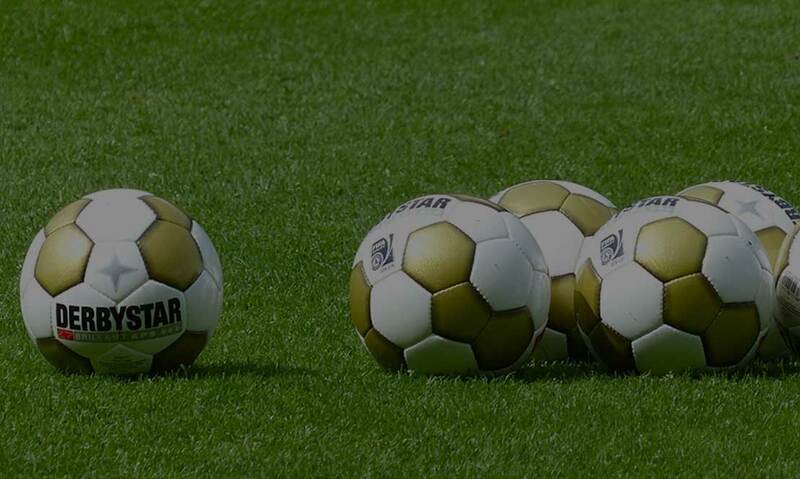 In The Netherlands alone an estimated 650,000 registered players (of a total of 1.1 million) exclusively play with DERBYSTAR footballs, both in matches as well as during training sessions. Due to the demand from other countries DERBYSTAR decided about 3 years ago to extend its availability to other geographical markets, mainly in Eastern Europe. 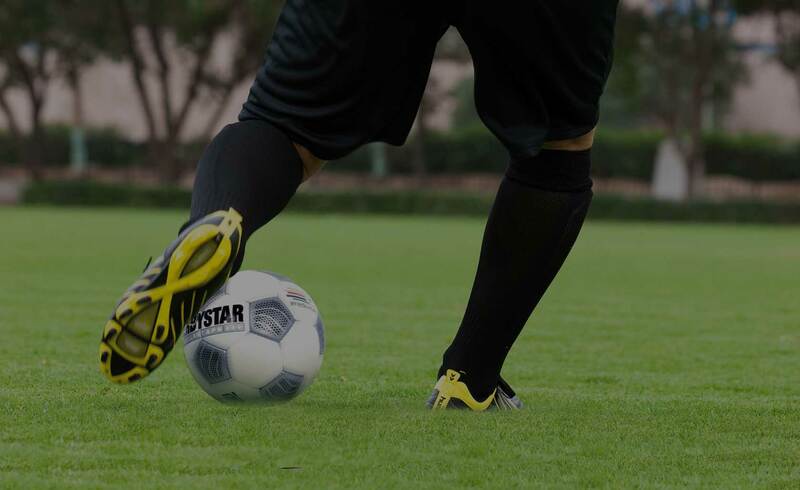 The results so far have been impressive; estimates are that meanwhile already more than 2.3 million football players in Europe exclusively play with DERBYSTAR balls. Currently the brand manufactures almost 3,000 balls per day, a number which is constantly growing. This means a production volume of more than 1,000,000 High Quality balls per year. Over the last years DERBYSTAR has also extended its assortment. In addition to balls the company offers today goalkeeper gloves, shin guards, team clothing, ball accessories and protective bandages.